LED sign can serve a number of different purposes for a variety of applications, however, when it comes to advertising, digital billboards can make your brand stand out from the rest. With a bright, vivid display, you can capture the attention of passersby instantly, while promoting your desired message or content. So, if old-school print just isn t working anymore and you re looking for a new way to make an impact, take a look at these seven advantages of LED advertising screens. Perhaps the biggest advantage of LED advertising is its attention-grabbing capabilities, perfect for any type of event from festivals to fairs to college events . Because of bright, dynamic display, passersby are much more likely to stop and take in your message. Compared to traditional billboards with a few traditional light bulbs, you can see how someone is much more likely to pick out your content when it s displayed on a bright and vivid LED screen. LED advertising screens present unique video content opportunities, in that you can display specific content at designated times. Throughout the day, you can shuffle messages for example, as a restaurant operator, you could display a happy hour-specific advertisement to rush-hour traffic, and then advertise the night is live music lineup once happy hour has ended. You can essentially deliver many different ads at many different time intervals, transmitting unique information to unique audiences. The great thing about digital advertising technology is that it can be operated remotely with just a simple wi-fi connection. You can control any number of billboards with just a few clicks of your mouse. If you have an advertisement that is resonating with your audience in ANTALYA and want to try it out in İSTANBUL, all you need to do is upload your content to the backend of your display software and it will start running the ad in a new market. With a static billboard and led screen the business has to put up the money for the production of the vinyl advertisement in addition to the flight (ad space rental) costs. 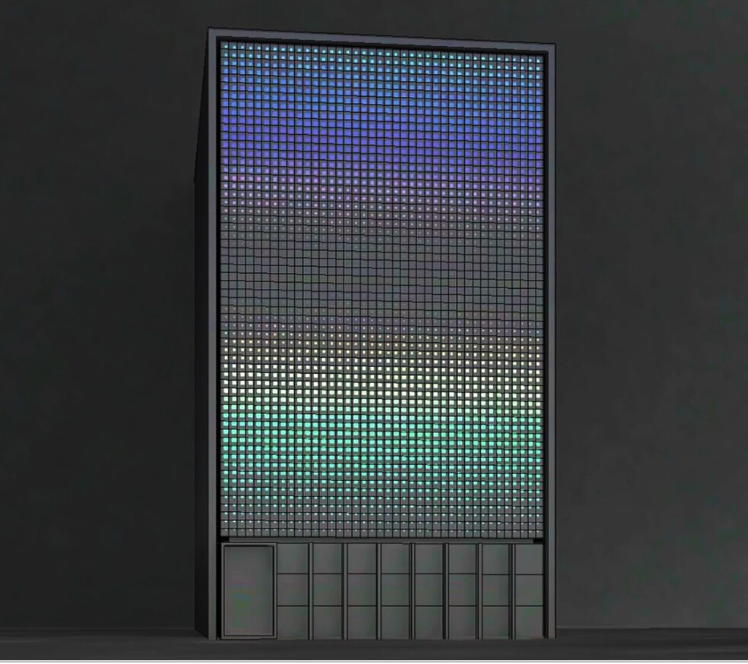 With a digital billboard, there are essentially zero production costs, as it can all be created on a computer and uploaded instantly to the LED software program. All you be paying for are the flights.